15 Will You Still Love Me (When I'm Dead)? 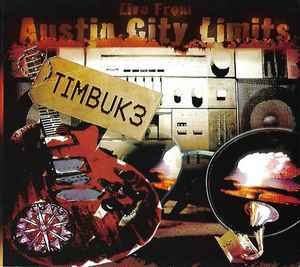 Never before released limited edition 1989 audio performance of Timbuk3 at Austin City Limits. Mixed by pat mAcdonald in August, 2010 from the original KLRU-TV Austin City Limits.